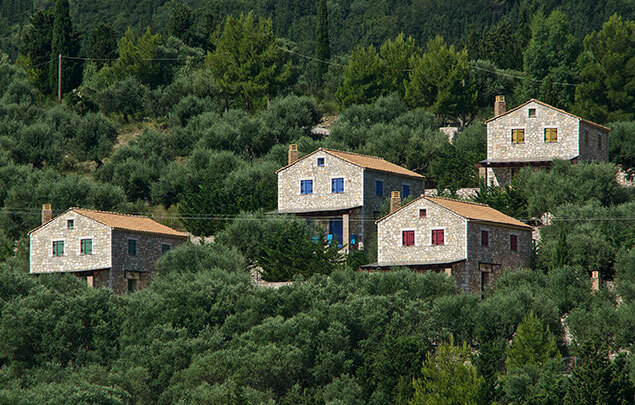 The villas are surrounded olive grove Holdings lefomenes the inclination of the soil provide excellent sea views across the horizon and the archaeological site of Ithaca. 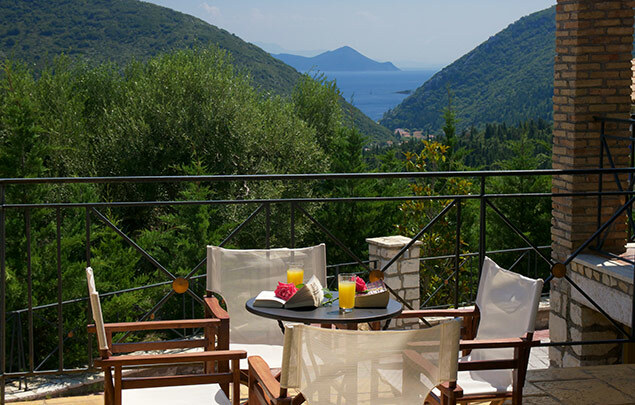 The complex is located in Northern Ithaca near Megalohorites "Cross", 1000m from the sea. 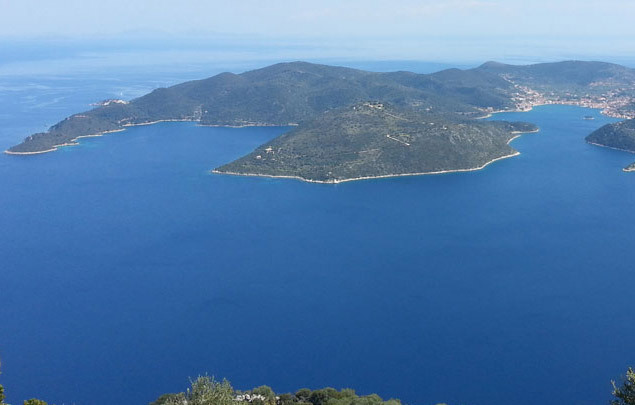 Ithaca is an island tradition, history, culture and steadfast love of the people for their land. Rare beauty, the contrast characteristic of wild and tame nature and the changing landscape. © 2019 pilikas.gr All rights reserved.